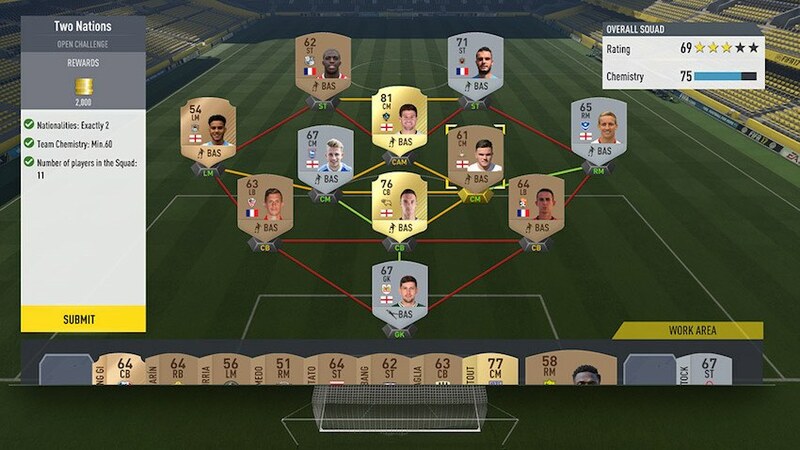 The FIFA 17 player ratings for Newcastle United appear to have leaked online ahead of the popular game being released next month. This season’s instalment of the Xbox One, PS4 and PC game arrives on September 29 – and United’s team ratings have been revealed for the new version of the title. 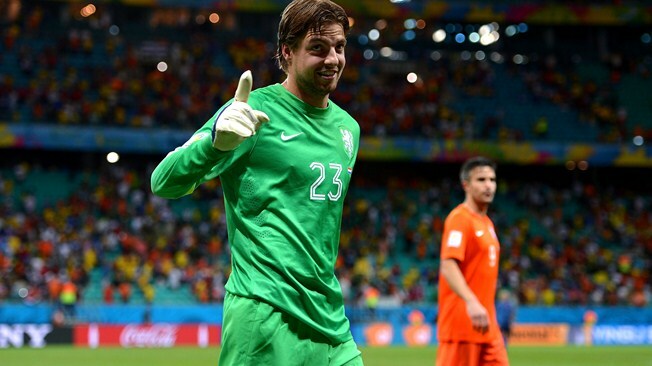 The Beta version was released last week and it is claimed that United’s top rated player is Tim Krul who has a rating of 79. Jonjo Shelvey is on 77 along with Chancel Mbemba and – somewhat surprisingly – Henri Saivet, who is set to leave on loan for St Etienne later this week. Departed player Andros Townsend has a rating of 75. These could, of course, change and with United looking to add more players to their squad before the end of the transfer window a few more might yet leave. 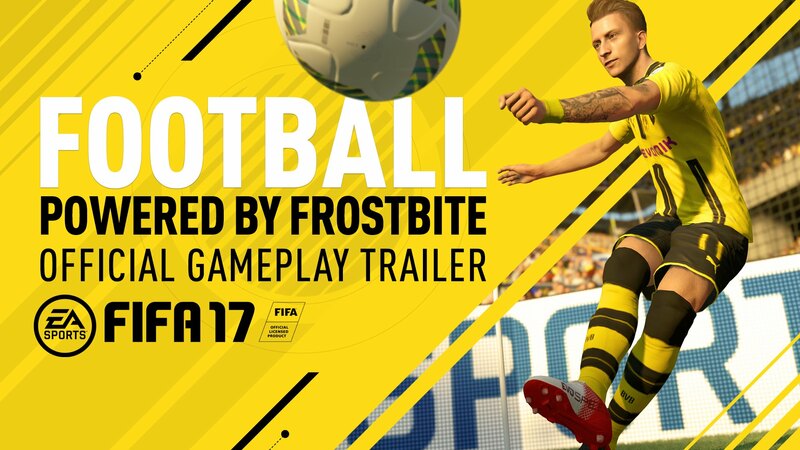 EA Sports just unveiled a new trailer and some new features for FIFA 17 at GamesCom on Tuesday. The 2-minute long trailer showcased some much improved graphics thanks to their move to the new Frostbite engine. The trailer also showcased some skill moves and some breathtaking goal like a bycicle kick from Zlatan Ibrahimovic. One of the most talked about improvement in FIFA 17 has to do with set pieces. We also saw a bit of that in the trailer. EA also toute significant improvements in their intelligence engine called Active Intelligence System making attacking and feel more lifelike. As outlined in the trailer you can see players making better attacking runs especially in your opponents danger zones. This could potentially open up more option for players on the ball. 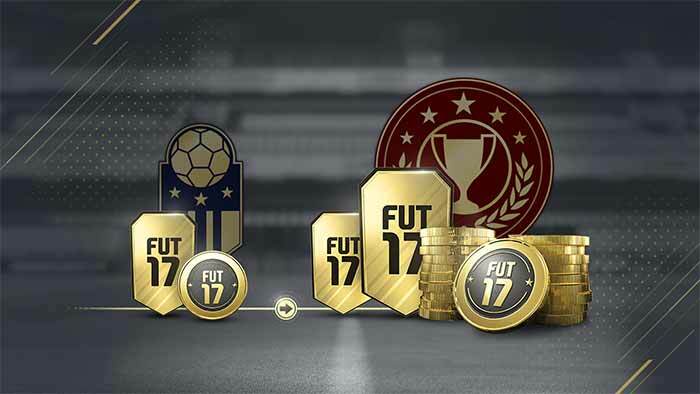 There are also some new challenges and celebrations coming in FIFA 17. 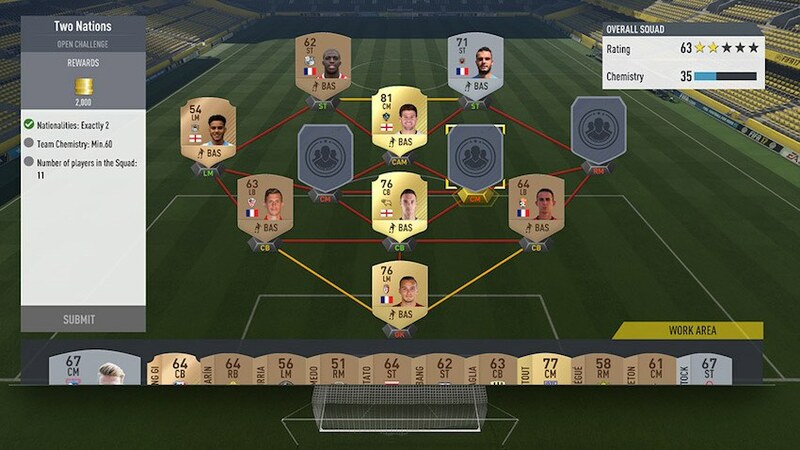 EA Sports also unveiled its new Squad Building Challenges where FIFA 17 Ultimate Team players can compete on Xbox One, Xbox 360, PlayStation 3, PlayStation 4, PC and also the FIFA 17 Companion App. 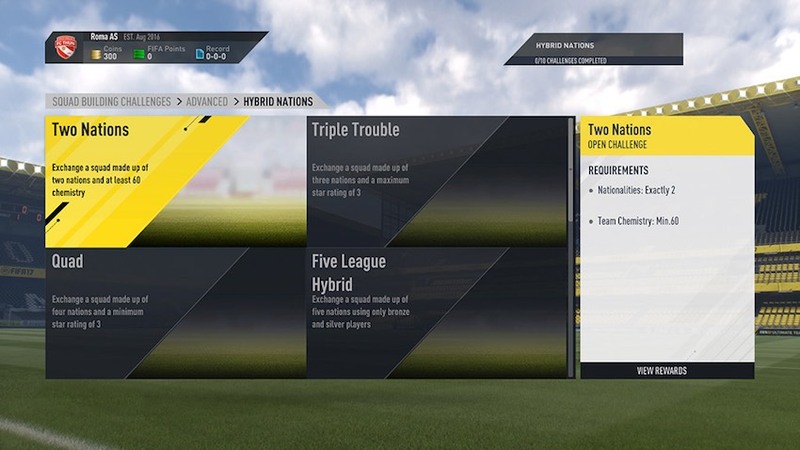 You can compete over a wide selection of dynamic scenarios to complete including Basic, Advanced, and League Challenges. FIFA 17 cover star Marco Reus was also in the building. FUT LIVE! will be an hour-long live stream at Gamescom 2016 on Tuesday, August 16th. Streaming will begin at 6:30pm (UK time) / 7:30pm (CET) / 10:30am (PT). 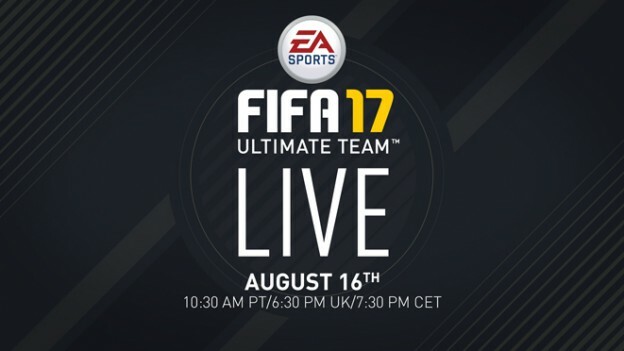 During this live stream there will be new information released about FIFA 17 Ultimate Team. 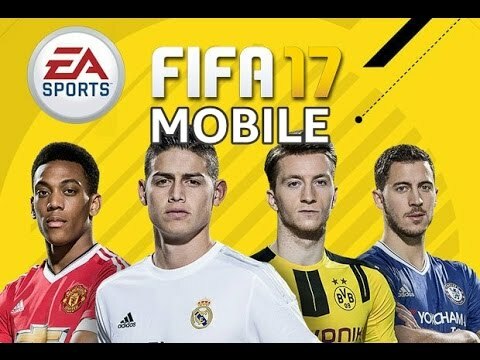 New FIFA 17 Legends will be announced, and much more! 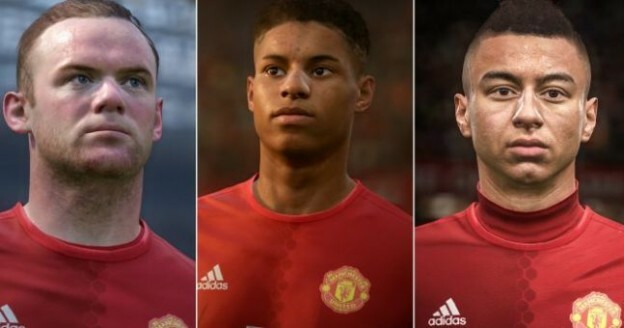 Coupled with the Frostbite engine and new Journey story mode, FIFA 17 Ultimate Team will be one of the most anticipated of the new FIFA installment. 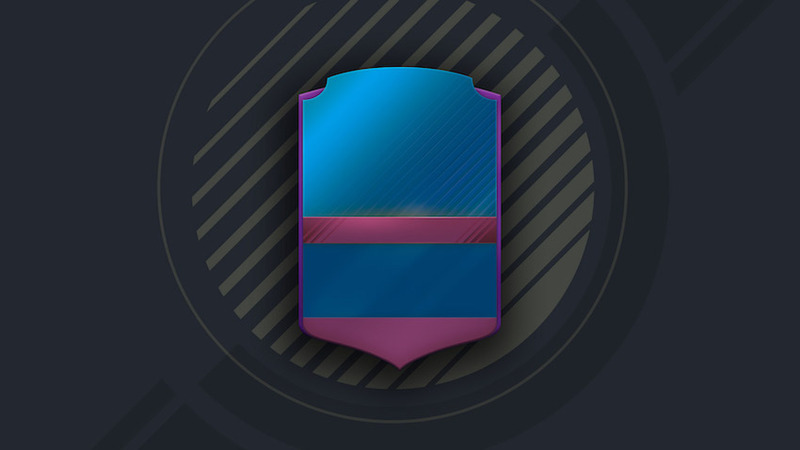 The first look of FUT is only but a week away! 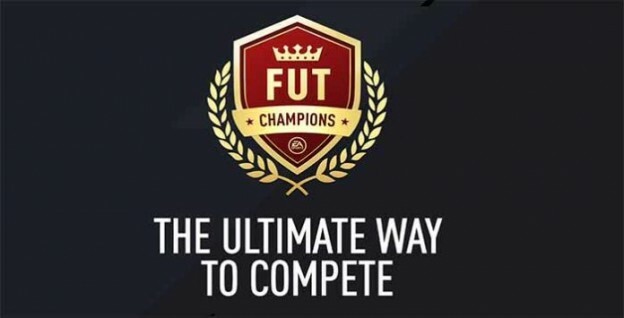 We will be able to learn more about two new FUT modes, as well as find out who will be the new Legends. Ronaldinho anyone? FUT LIVE! 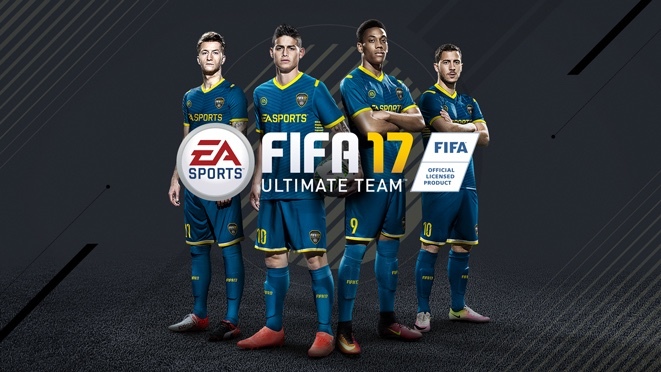 will give users their first real in-depth look into FIFA 17 Ultimate Team, where we will know exactly what to expect from this highly anticipated title. FUT LIVE! will also see the premiere of the brand new Gameplay Trailer for FIFA 17 and a first look at a new FIFA on Mobile. 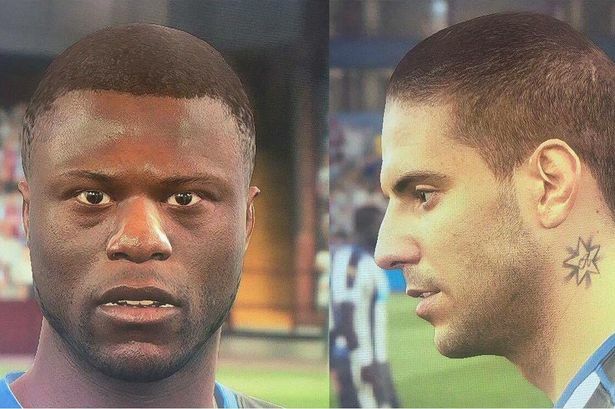 With all these new features and a new graphics system powered by the Frostbite Engine, FIFA 17 is shaping up to be the best yet! 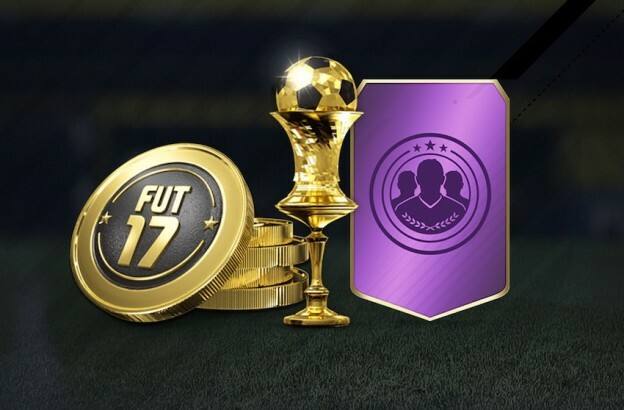 Let us know your thoughts on FUT LIVE! and what you are hoping/expecting to see in the comments below! EA SPORTS become lead partner of the Premier League, with the videogame company becoming the League’s Lead Partner for the three seasons 2016/17 through 2018/19. Being Lead Partner of the Premier League means that EA SPORTS – already recognised as a global leader in sports entertainment – will have a deeper partnership and integration with the Premier League throughout the coming seasons. 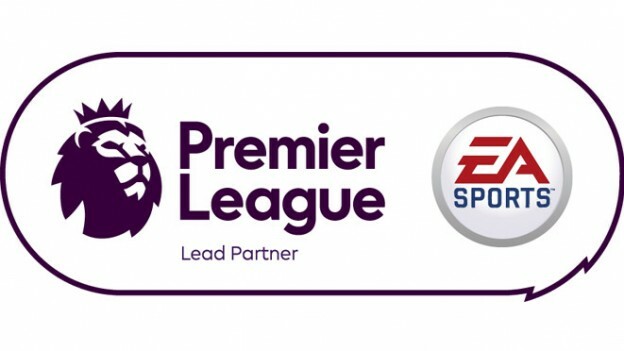 The expanded partnership includes on-screen branding on all the League’s global broadcasts, sponsorship of the official Player of the Month and Season Awards, EA SPORTS integration in stadia pre-match, and continued sponsorship of Fantasy Premier League – the online game which is played by millions of fans and available via www.premierleague.com. 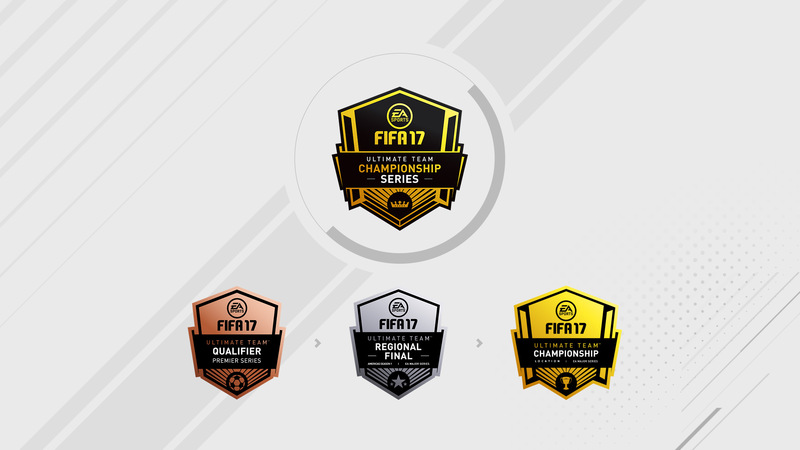 EA SPORTS exciting new position sits alongside other global brands as part of the League’s new sponsorship strategy following the move away from title sponsorship. 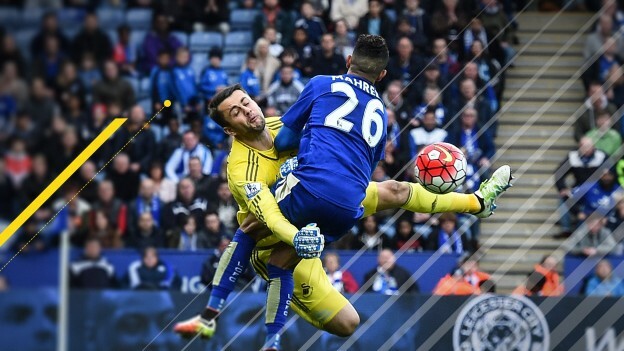 EA SPORTS also holds the Premier League’s exclusive Electronic Game Licence, which enables EA SPORTS to deliver the most authentic gaming experience possible for fans engaging with Premier League clubs and players within EA SPORTS FIFA games around the world and on multiple platforms. “EA SPORTS is a fantastic partner for the Premier League and we are very excited about this new agreement. 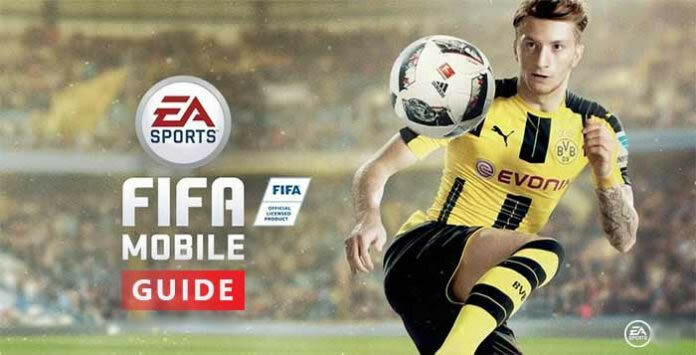 “They are recognised the world over for the hugely popular FIFA game series – which millions of Premier League fans engage with every day – making EA SPORTS a great fit to be Lead Partner of the League. 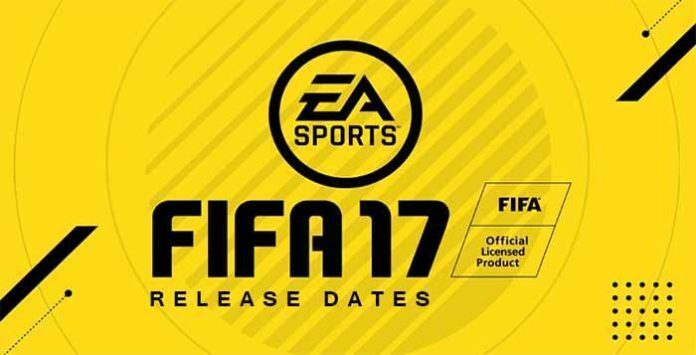 Check here, You can get FIFA 17 Release Dates for each country (These dates are only applicable to Playstation 4, Playstation 3, XBox One, XBox 360 and PC). Only one month left, you will meet FIFA 17, it is time to pre-order FIFA 17 now.